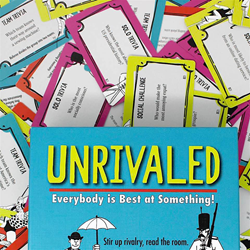 In a thriving, billion-dollar board game industry largely dominated by men, mother Staley Krause and daughter Sawyer Krause-Thompson collaborated to create and write a fresh take on party games with their debut release, Unrivaled. 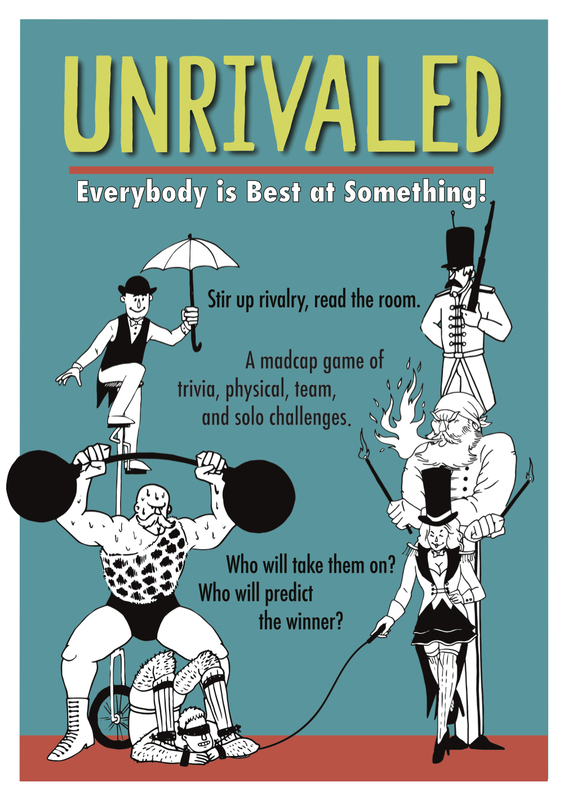 Unrivaled offers partygoers a unique experience with an added twist: Players guess the winner before each challenge begins, bringing in rivalry from the start. 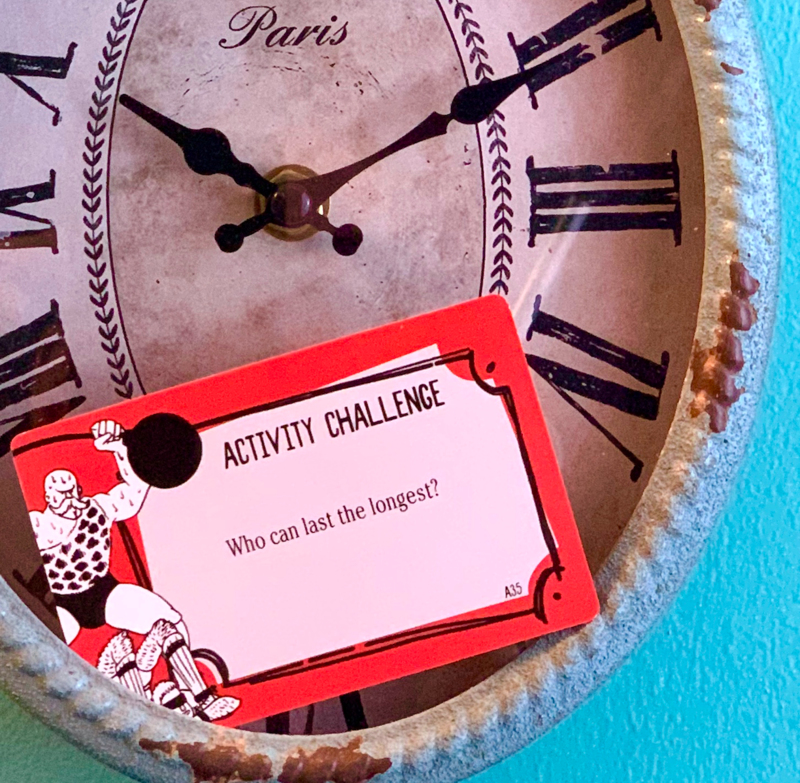 The game stirs up high energy and big laughs with diverse challenges, from push-up contests and delivering monologues to designing new trends and inventing strange cocktails. Players compete in wit and will while also getting to know each other on a whole new level. The mother-daughter duo partnered with illustrator Ping Fah, who created the retro-fresh cover art. Designer Missy Fountain, of the Atlanta-based game publisher Lark & Clam, brought all of the elements together into the package on shelves today. Collectively, these women are unrivaled in their talent and creativity. 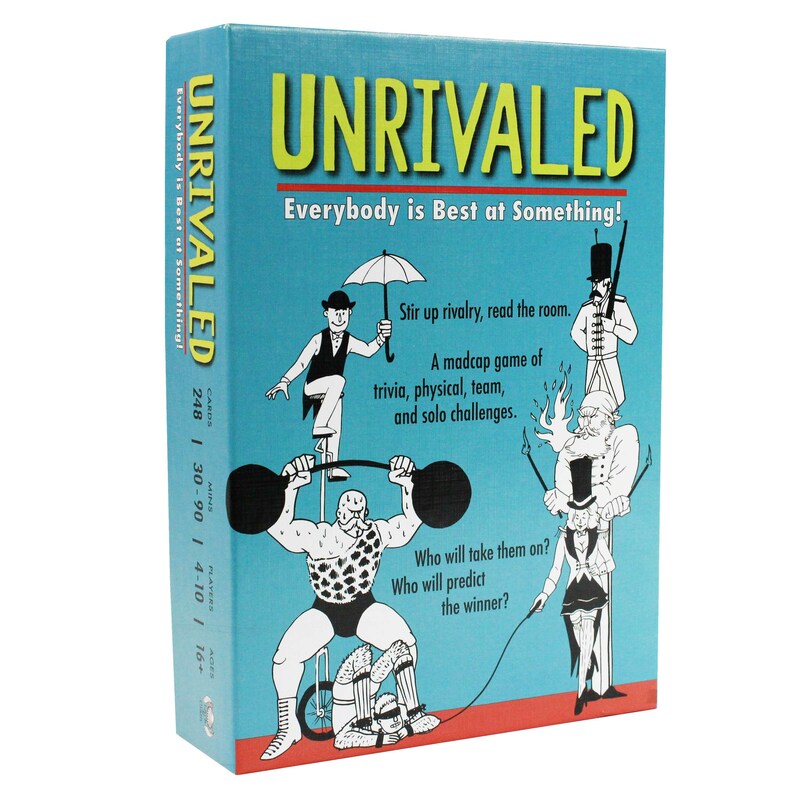 Unrivaled has been picked up by Target, Barnes & Noble, Books-A-Million, and Amazon, and can be found in hobby gaming stores across the country. 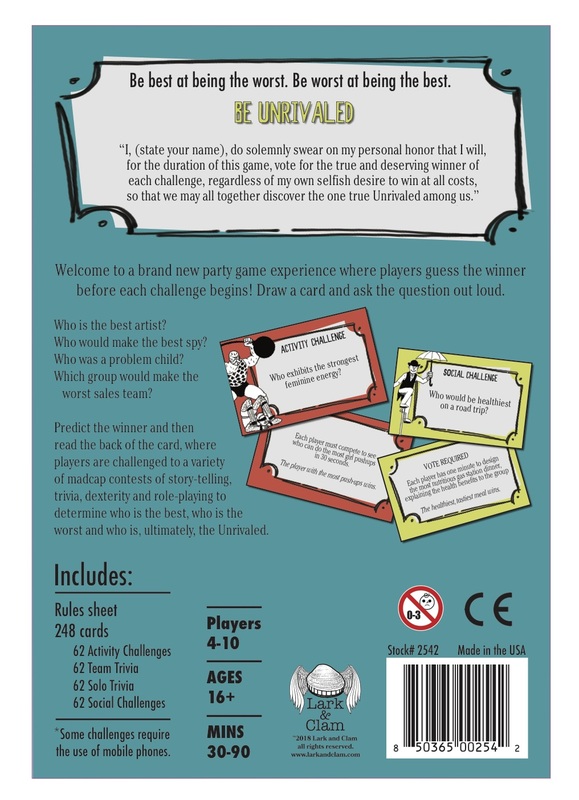 Welcome to a brand-new party game experience where players guess the winner before each challenge begins! Stir up rivalries. Read the room. 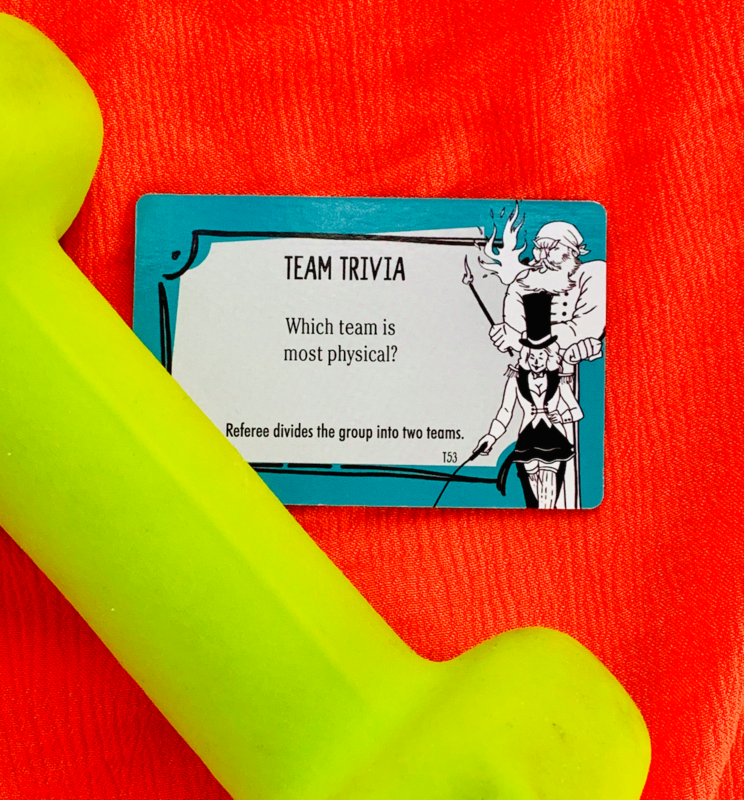 A madcap game of trivia, physical team, and solo challenges - Who will take them on? Who will predict the winner? Lark & Clam is a maker of fine board games, card games, and curios located in Atlanta, Georgia. 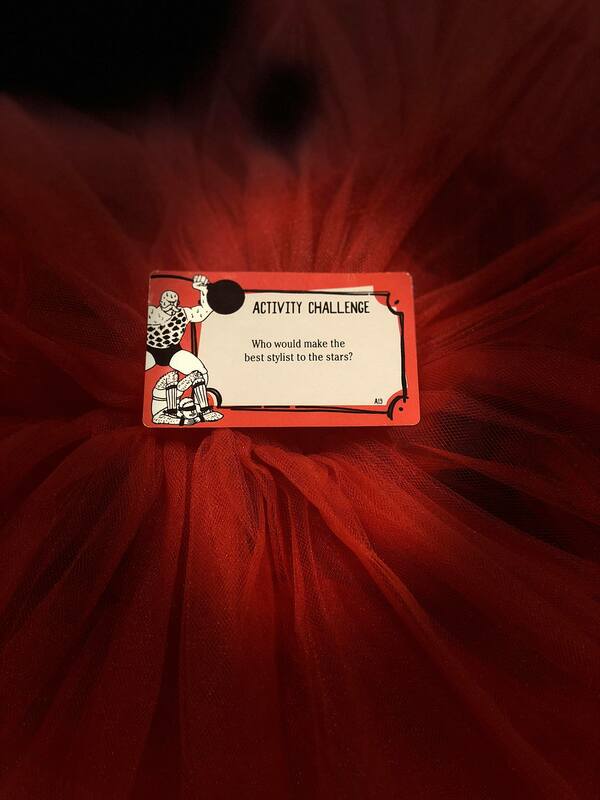 Its mission is to bring fun-to-play, easy-to-learn “party games” to a wider audience. 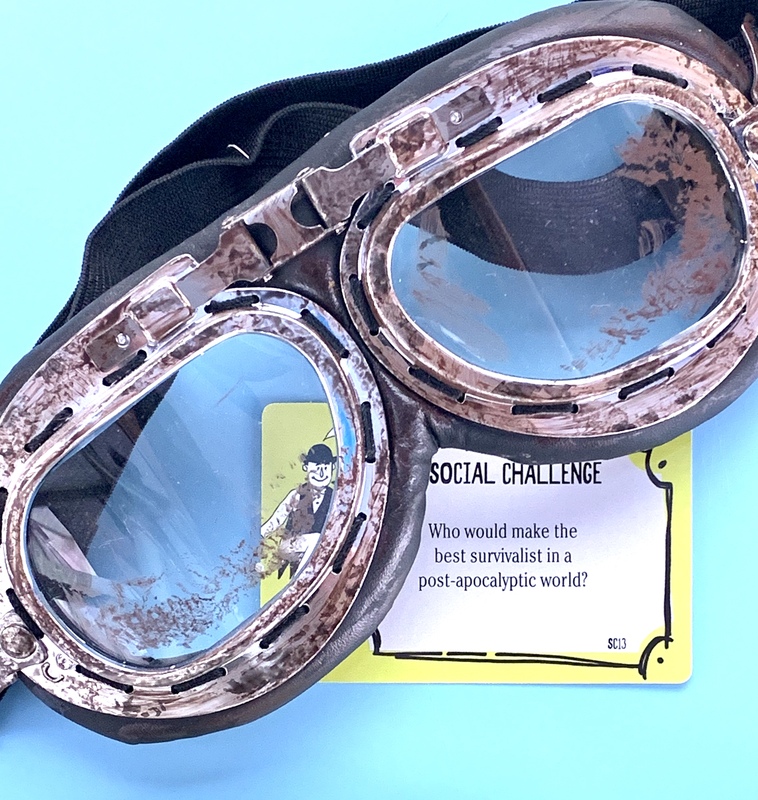 Lark & Clam believes that face-to-face engagement is a basic human need and that quick and fun games are an important part of life. Hit games include Codenames: Deep Undercover 2.0; Deer Lord! ; Flanx; Brown Chicken, Brown Cow; and Unrivaled.